I wonder whether it's time this thread was locked and another one started. I bet most people have changed their car since 2007. 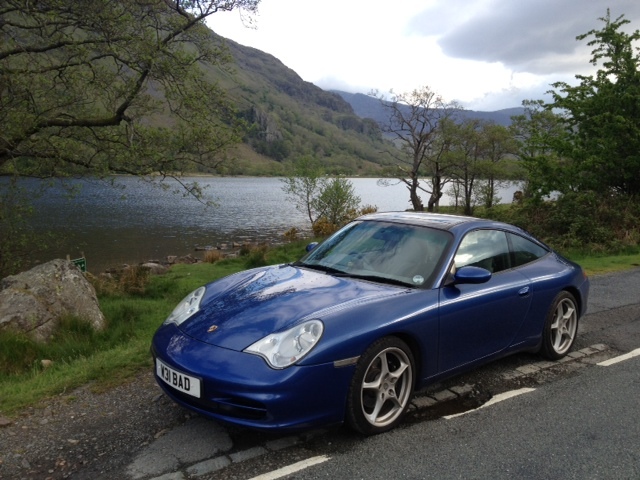 2001 Carrera 4 coupe in seal grey with GT3 Styling pack. 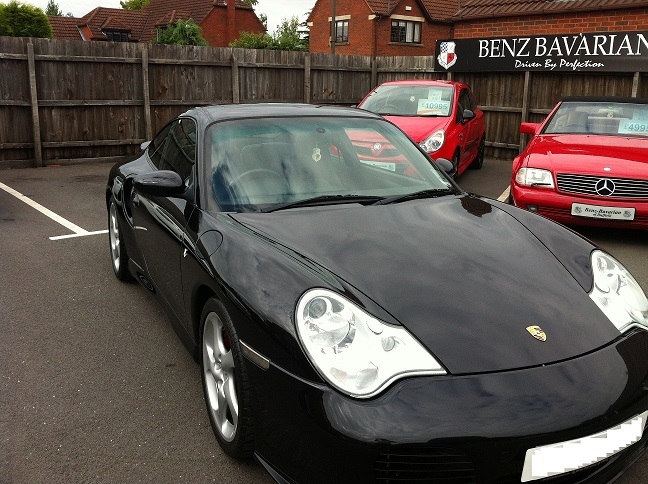 2003 Black 996 turbo, love it! Arctic Silver C4s coupe, full carbon interior and Hartec Engine re-build. Porsche 996 "40 jahre Anniversary (No16)"
Total newb with a 99 c4 in arctic silver.. Red extended leather/Porsche sport exhaust. 18" gt3 alloys. Narrow bodied, just the way I like em. I bought my first one / C4S from BB in 2005. Same colour. Great dealer I thought. 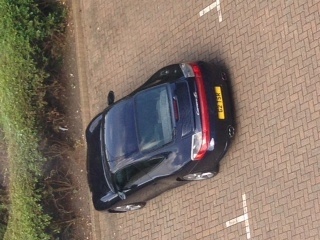 Now own a 996 Turbo "GT2 Look"